Description PRICED TO MOVE $300 below NADA Retail! 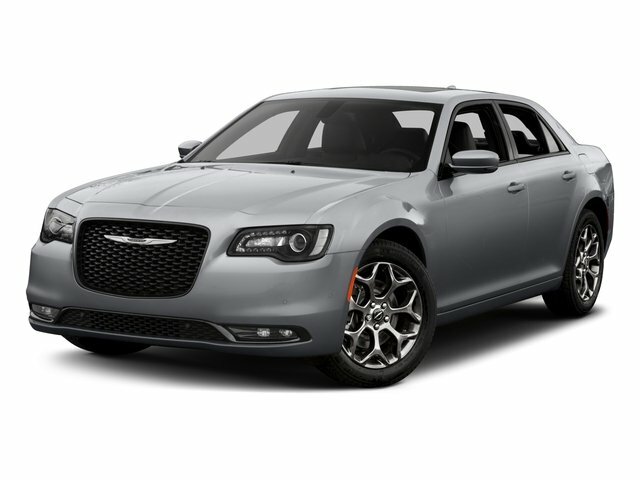 Navigation, Moonroof, Heated Leather Seats, Rear Air, Dual Zone A/C, Remote Engine Start, Premium Sound System, All Wheel Drive, 5.7L MULTI-DISPLACEMENT V8 HEMI ENGIN... PWR SUNROOF SEE MORE! Love your vehicle and its price. This 300 is priced $300 below NADA Retail. Leather Seats, Rear Air, Heated Driver Seat, Premium Sound System, Remote Engine Start, Dual Zone A/C, Heated Seats, Heated Leather Seats All Wheel Drive, Chrome Wheels, Remote Trunk Release, Keyless Entry, Steering Wheel Controls. 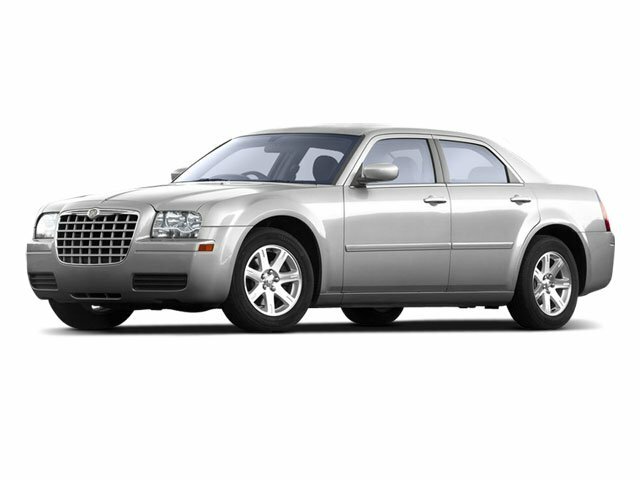 Chrysler 300C with Deep Water Blue Pearl exterior and Dark Slate Gray interior features a 8 Cylinder Engine with 360 HP at 5150 RPM*.